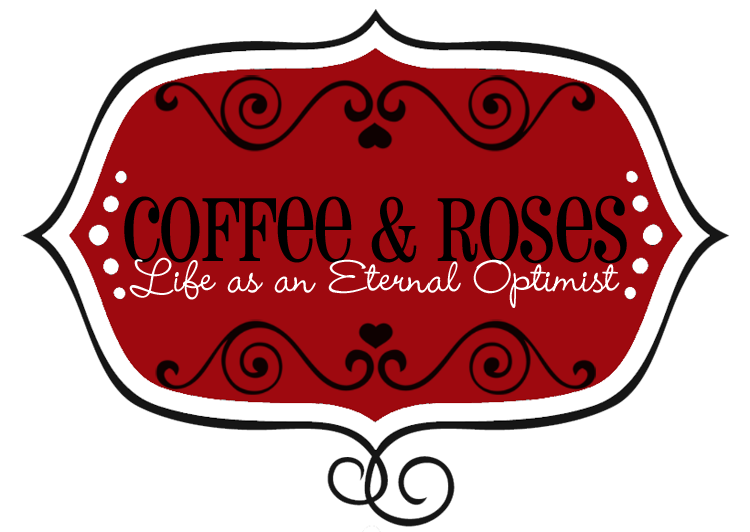 Coffee and Roses - Life as an Eternal Optimist: BIG NEWS! I've signed my SECOND three-book deal! BIG NEWS! I've signed my SECOND three-book deal! I'm delighted to be able to confirm that I have just signed a second three-book deal with AVON (HarperCollins) - a year earlier than I was expecting! Following the amazing success of Fairytale of New York (to date, nearly 104,000 copies sold and the Turkish language version New York Masali entering the top 20 bestsellers chart in Turkey), my publishers offered me another three-book deal - meaning that I will be publishing one book a year to 2014! I have lots of stories I want to tell and I hope I can continue to write books that people want to read. It's an immense honour for me to hear from people who have loved my book and I just don't want to let them down! My books are always going to have something different about them - I'm planning lots of surprises! My second novel, Welcome to My World, will be published on 11th November 2010 and I'm currently writing my third book, Started With A Kiss, which will hit the shelves at the end of 2011. It still feels incredibly unreal to be a published author and it's every inch the dream come true. I'm looking forward to many more happy years with AVON, doing what I love! Such good news, Miranda. Congratulations again. YES!!!! I'm so happy for you!!! Congratulations!!!! I can't wait to read the new books!!! November can't come soon enough for my next fix! Very happy for you, Miranda. You're living the dream!!! Couldn't happen to a better person, Miranda. I am giddy for you - you give us all something to aspire to! Wow. Every author's dream. Good on you, Amanda. What Pete said.